University of Missouri � Tigers monogrammed tote bag. The vibrant, wild tiger head of the Missouri Tigers gets their name from a band of armed guards, the Fighting Tigers of Columbia. This bag makes a fabulous gift for a Tiger's supporter. 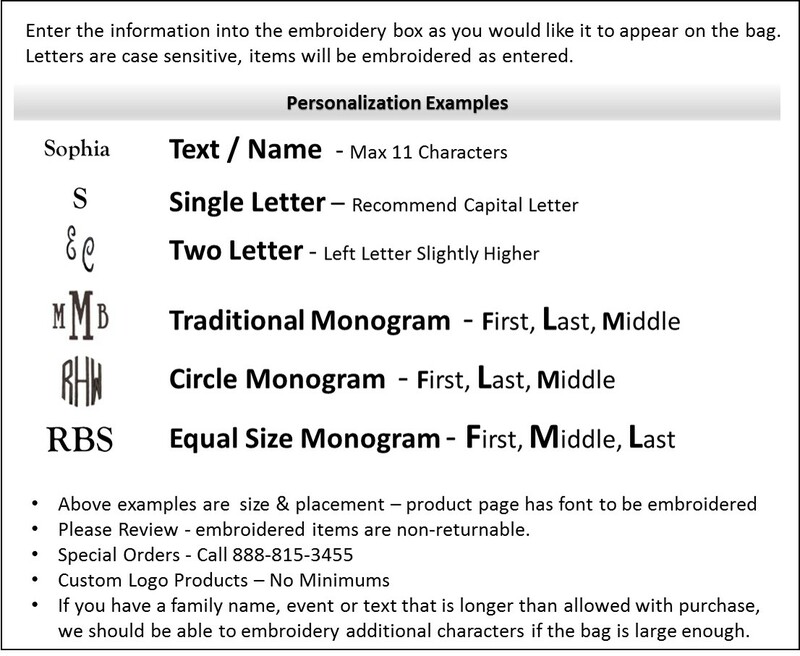 We will also embroider the recipient's personalized monogram or initials onto the bag for a stunning effect. Our spacious bag features a modern ikat design in dove grey with a white background. It is perfect to take on a day trip out, a sports occasion, a shopping spree or any place where you want to show support for your team.